Henry George was a popular economic philosopher in the late 19th Century. His book Progress & Poverty stormed the world in the 1880’s by taking David Ricardo’s Law of Rent to its logical conclusion. George spelt out how current land ownership laws allow a pyramid society for the rich to live off the poor. His simple but emotionally inspired writings alerted the people to this travesty. He also provided a solution. This led to a worldwide Georgist movement. 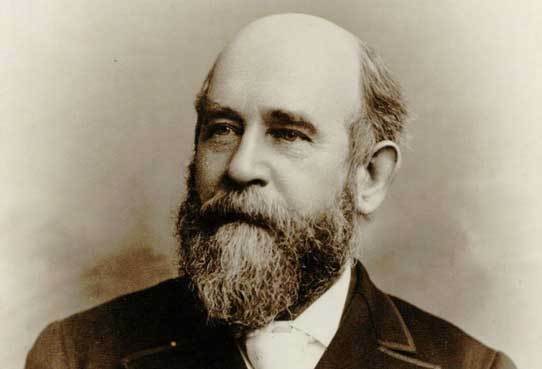 Henry George was the first economist to demonstrate that taxes based on resources – which he called land tax, or the ‘single tax’ – produced the greatest prosperity with the least adverse effects. He demonstrated how poverty and unemployment could be minimised by the removal of all current taxation with the replacement of the ‘single tax’. Naturally, proposing to tax resources upset the wealthy elite of his day and so he was bitterly opposed. People like Albert Einstein, Alfred Deakin and Henry Ford saw George as one of the most important intellectuals of the Classical era. Some say the success created by George led to the death of Classical Economics. Proof of his popularity in Australia saw some 10,000 people attend George’s inspirational speech at the Melbourne Exhibition Centre in 1890. Similar numbers followed his talks around the country. He gained such support by making economics understandable to the average person.